Link to Bulgaria is a professional real estate company operating on the Bulgarian property market. 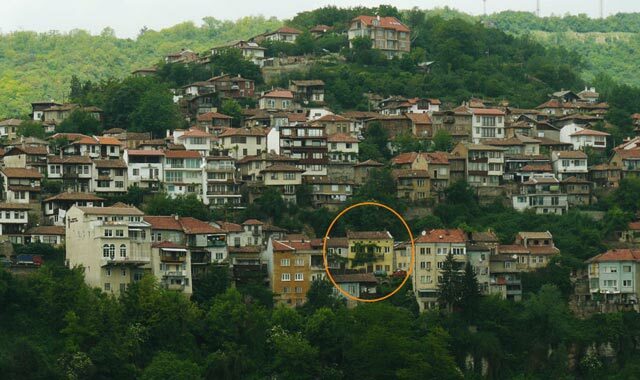 We offer a wide range of services from large investors in commercial properties to first time buyers (no customer / investor too small) We are based in the beautiful town of Veliko Tarnovo, a town with rich historical heritage. Veliko Tarnovo is situated in the heart of Bulgaria, on the Sofia-Varna highway (just three hours away from either city), with a growing tourist industry and a rapidly expanding property market. Our property database is vast and covers most of Bulgaria and most importantly all the countries hot spots! !